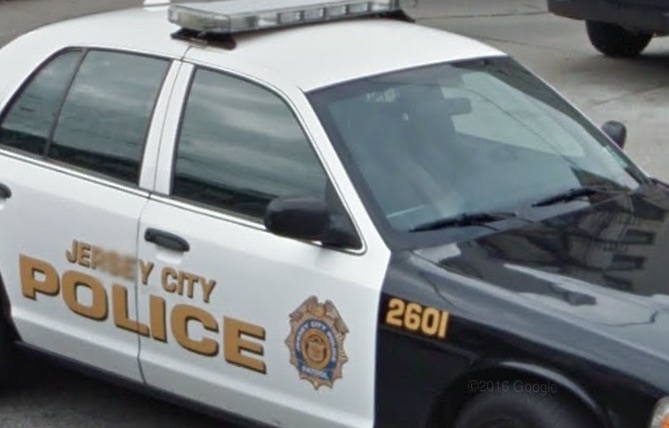 According to an uncorroborated report in the Hudson Reporter, as many as 20 Jersey City police officers may be indicted shortly for their roles in a scheme to avoid reporting extra income from off-duty gigs as traffic safety officers at city construction sites. The unidentified sources relied upon by the report indicated that Jersey City Mayor Steven Fulop is not expected to be charged in the scheme, is not implicated in any allegations, and that this investigation did not influence his decision announced late last month not to run for Governor. However, local political opponents can be expected to seize upon this issue. Here is how the scheme seems to work. Construction sites in Jersey City are required to have a traffic control officer on site. These gigs typically go to off-duty police officers. In addition, other off-duty city personnel are supervisors of the off-duty officers. The construction companies pay the officers, and this is reportable income and supposed to be reported to the city. Allegedly, this side income has either not been reported or it’s been underreported. Also, some off-duty cops have traded their off-duty shifts with cops on duty, meaning there are cops getting paid twice for the same time and either not working their beat as police officers or their site as traffic control agents. What cannot be answered yet is to what extent Jersey City acts as its own temp employment agency to arrange its personnel to receive these off-duty gigs, as opposed to the sites hiring their own people to do traffic control.